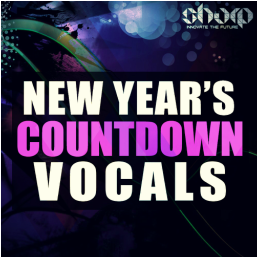 A fresh New Year's vocal pack, loaded with over 450MB of content, ready to rock your DJ sets and productions. 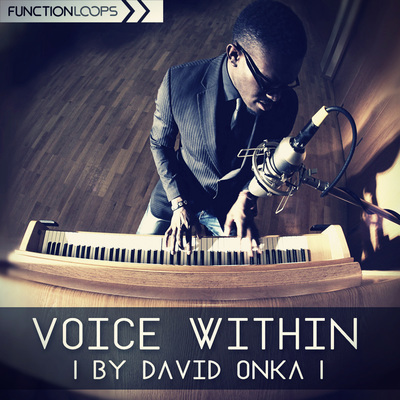 15 x Vocal Construction Kits, recorded especially for the biggest moment of the year. Each Kit comes with Dry/Wet countdown Loops and One-Shots. You will find male and female voices. 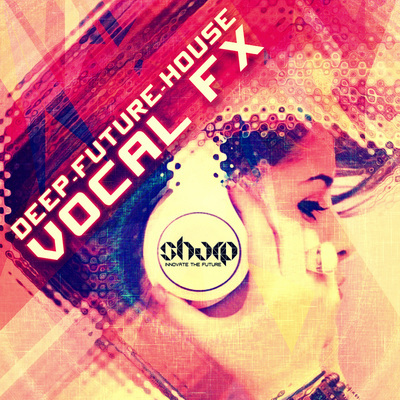 Recorded at Silverlining Studios, exclusive for SHARP. We are sure, it's time to renew your collection and get ready for New Year's eve. This product will give you a solution. 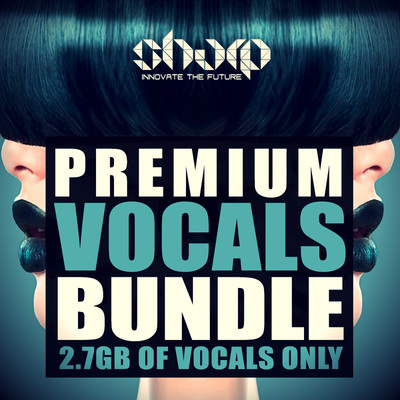 In detail you will get: 346 x Vocal files, separated into 15 Construction Kits, coming with Full Countdown and all the single Vocal Shots, so you can build your own countdowns easy. All Countdown Loops at 120BPM, easy to time stretch and pitch to achieve various voice tones. Recorded at 24-bit quality, 100% royalty-free. 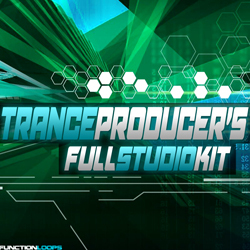 As New Year gift, we also included 1 x EDM Construction Kit, 1 x Future House Kit and 1 x Twerk Kit, the ones you hear in the demo, with some Drums, Basslines, Vocals, Melodic Loops, MIDI files, Presets etc. A quick and free inspiration source. - Countdown Loops at 120BPM, easy to time stretch and pitch.